Today we have a guest post from QuickBooks Self-Employed with more information on what to do in 2018 after the passage of the Tax Cuts and Jobs Act. The good news is that most drivers will end up paying less in federal taxes this year IF they take advantage of the right deductions. Right now, you can get a 30 Day free trial of QuickBooks Self-Employed and then 50% off for the next six months afterwards. What’s New In Rideshare Taxes For 2018? The 2018 Tax Cuts and Jobs Act brought on many major changes to both business and personal income taxes. Rideshare drivers are affected mostly by the business changes since driving for apps like Lyft and Uber is treated as independent contractor work. Here’s what you need to know if you’re currently a rideshare driver or are thinking about driving to earn some extra cash. This is meant to give small business owners a boost. That includes freelancers and self-employed people like rideshare drivers who usually receive a 1099. It’s one of the biggest changes for rideshare drivers during the 2018 tax year. If your income is less than $157,500 for the year ($315,000 if married filing jointly), you can get a deduction worth up to 20% of your total profit. 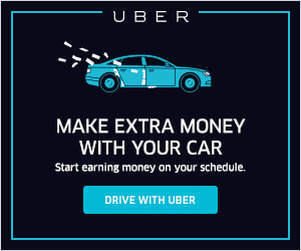 For example, if you earned $35,000 in fares and your rideshare business expenses were $9,000, your profit (you pay income taxes on the profit) is $26,000. You can now deduct another $5,200 (20% of that $26,000 profit), which results in a lower taxable income of $20,800. However, the self-employment tax (15.2%) that you pay on this type of income isn’t going to change. Only your income tax will be affected. What If I Only Drive Part-Time? If you’re doing rideshare part-time on top of another job, this deduction also only applies to your rideshare income (and any other “gig work” on a 1099) and not the wages from your job. So, if you make $50,000 a year at a job that you get a W-2 from plus $5,000 from rideshare driving, then you’d get an additional deduction of $1,000. Every year the IRS releases what the official deduction per mile will be for the upcoming tax year. This year it went up a cent to $0.545 per mile. Even though it sounds like an increase of a penny isn’t much, it translates to an extra $500 in deductions for someone who puts 50,000 business miles on their car. QuickBooks Self-Employed comes with a built in mileage tracker so you can track all of your miles and then sort between business trips and personal trips. Remember, you’ll need to track your business miles regardless of whether you use the standard mileage deduction or the actual expenses method. 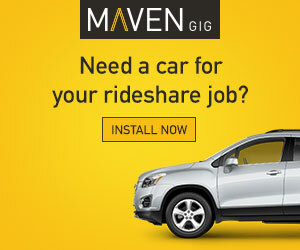 Rideshare apps give luxury car drivers the option to earn more money. In addition to normal depreciation, luxury cars now have bonus depreciation because of the new tax bill. If you own or lease a luxury car, now you can deduct up to $10,000 of the luxury car purchase price in the year you first start using it for ridesharing and $16,000 in the second year. It’s important to remember that taking a deduction for vehicle depreciation (or any of vehicle related expense) means you can’t take the Standard Mileage Deduction, so it’s important to weigh the cost and benefits of each by tracking your expenses and miles in an app like QuickBooks Self-Employed. 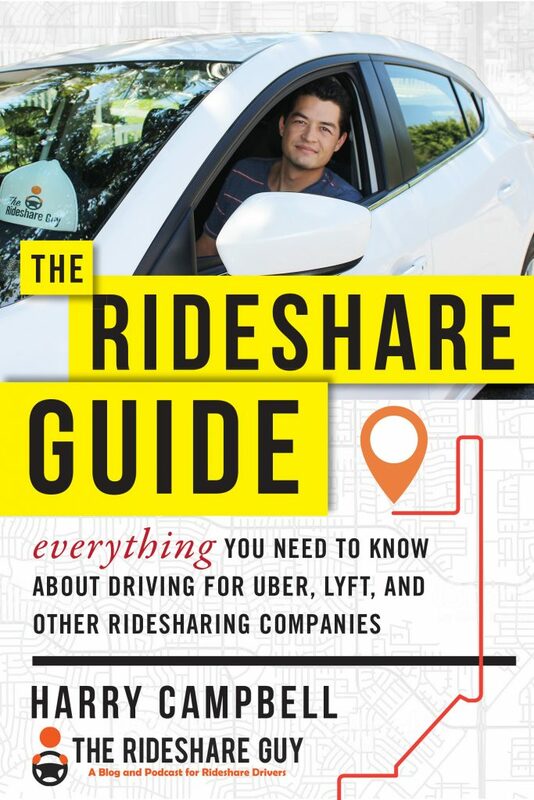 But since a majority of rideshare work is reported on a 1099 whether you drive for Uber, Lyft, or other rideshare companies where you aren’t their employee, your business deductions won’t change for the most part. You need to choose whether you’ll deduct your car-related expenses using the actual expenses method OR calculate it via the Standard Mileage Deduction. It’s extremely important for rideshare drivers to pay close attention not only to how much you’re spending on gas, car payments, tolls, and other car-related expenses, but also how many miles you put on your car. Whether you’re a full-time or part-time driver, you need good records of your miles such as apps that help track mileage for you that are designed just for rideshare drivers. How many miles you drive matters more than the time spent waiting for, picking up, and dropping off passengers! The standard mileage rate is based on a rate the IRS sets every year rate (it is $0.545/mile for 2018). All you need to do is keep track of how many miles you drive for rideshare purposes and compute your deduction. For example, if you end up driving 50,000 miles for rideshare apps in 2018, your deduction is $27,250 for car expenses. Then you must determine your business percentage by dividing total miles by business miles. For example, if you drove your car for 20,000 miles during the year and 5,000 were for rideshare purposes, your business percentage is 25%. If all of the above expenses were $4,000 for the year, 25% of that is $1,000. The standard mileage method is better in this example but you will need to determine which one is better. You can save a lot of time by using QuickBooks Self-Employed to track both and then weigh the differences. Any tolls that you pay when driving passengers to their destinations can be deducted, along with parking fees related to rideshare travel. Parking and tolls are the only two car-related expenses that are always 100% deductible as well. 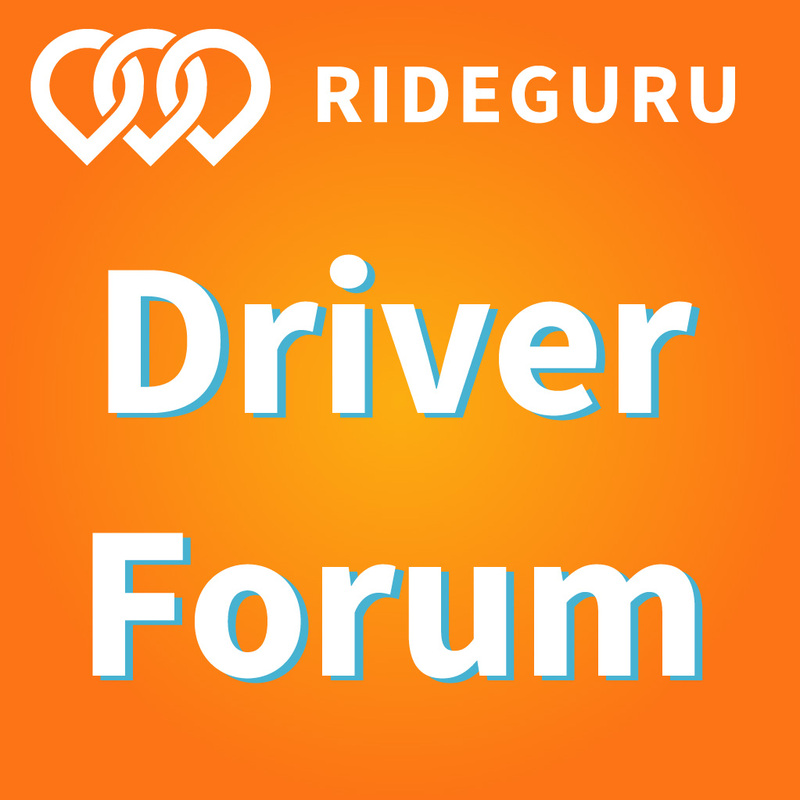 In some states, rideshare drivers need to pay for carriage insurance, medallions, or other licenses and insurance meant specially for this type of work. These expenses are 100% deductible like parking and tolls as well. Overall, rideshare drivers can expect to see their taxes decrease. The methods for deducting mileage and actual cost have been largely unchanged while your self-employment tax isn’t expected to change, the deduction worth up to 20% for small pass-through businesses can provide some welcome tax relief whether you do rideshare full-time or part-time. QuickBooks Self-Employed can help you keep track of your rideshare income and car-related expenses, and also keep you up to date on how rideshare drivers will be affected by the 2018 tax code changes. Readers, how are you tracking your mileage and car expenses in 2018?